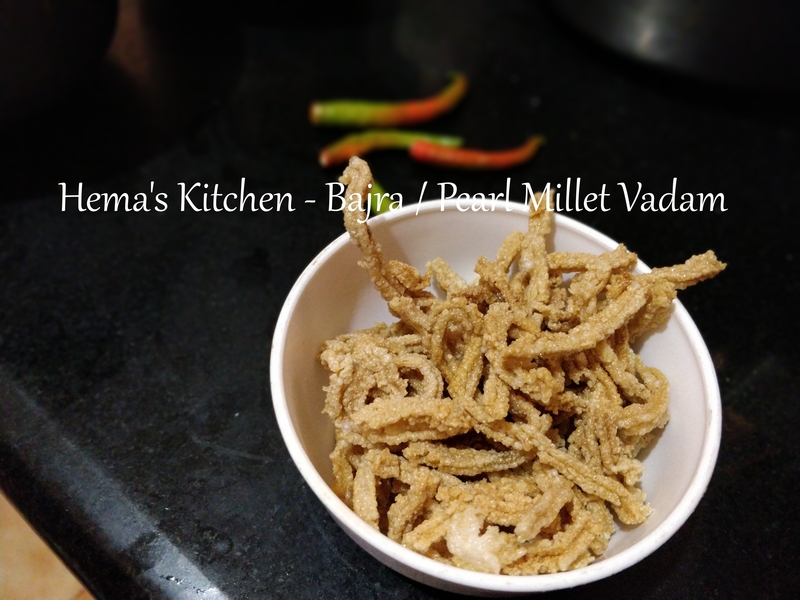 Summer is the season when we make lots of vathals and vadam.This is a simple dried vathal which is made using green chillies and ured dhal and when fired this tastes well with curd rice. If you get small round green chillies it will be better. Otherwise you can also use long ones. One of the best combination for poori is potato masala. The combination of poori and masala is awesome. 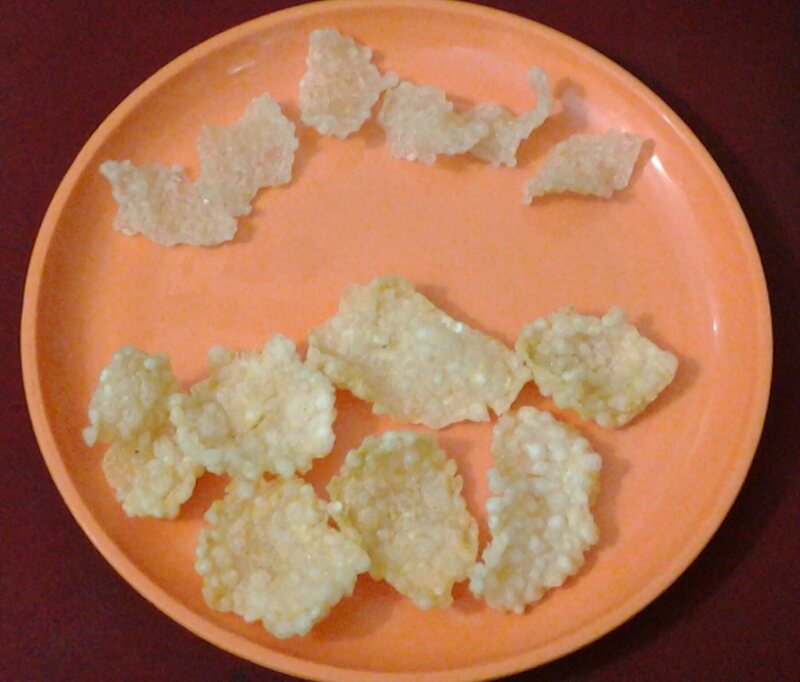 In the hotels of Tamilnadu, this is the combination you get when you order for poori. 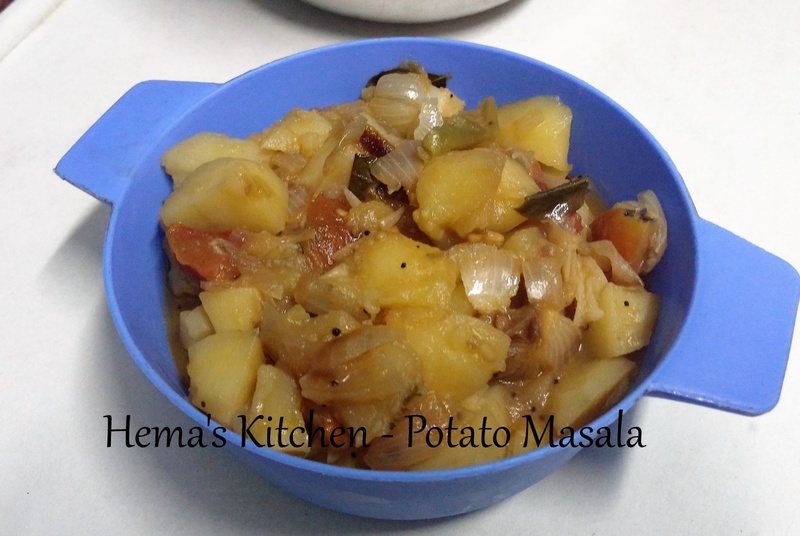 Making potato masal is simple and easy. 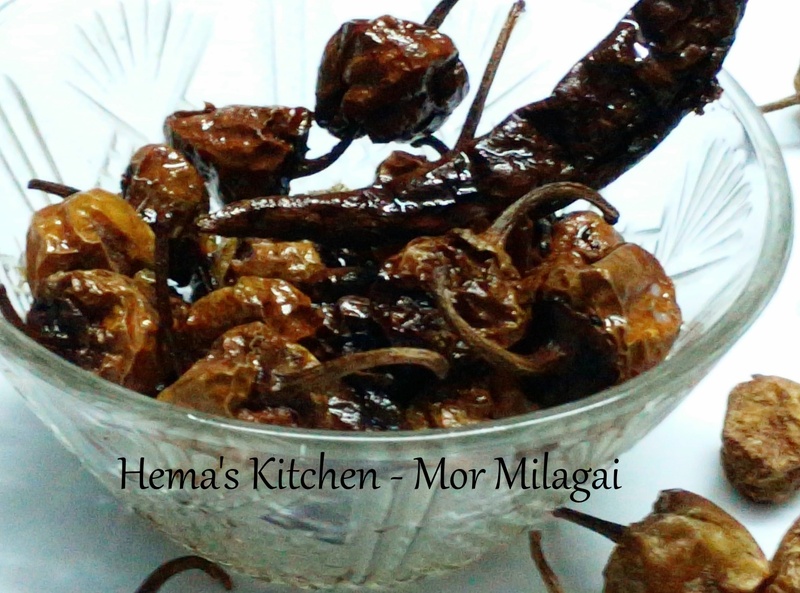 With the same masala you can also make masala dosai at home very easily. 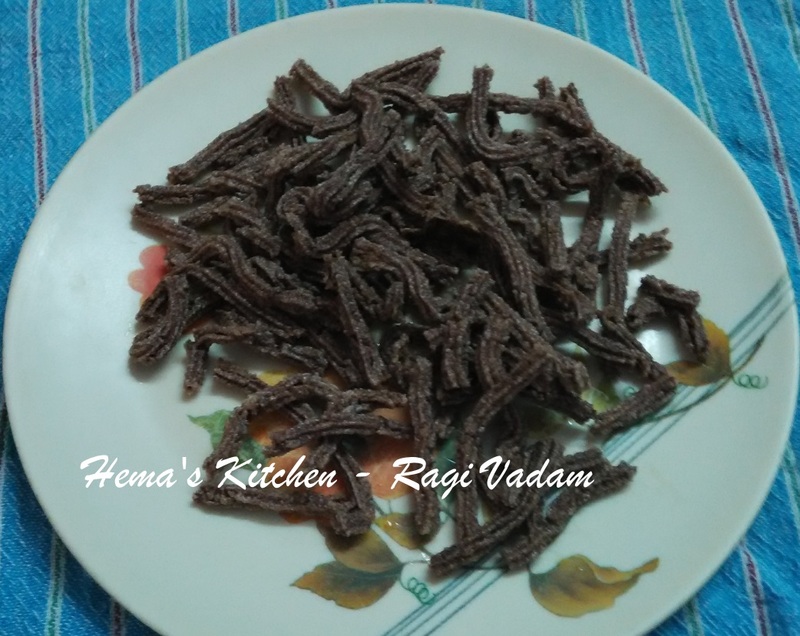 Vathal is one of the traditional Tamil nadu food item made by drying vegetables in hot sun. Bitter gourd is made into avathal by adding it to boiling water, turmeric and salt and then drying it in hot sun. 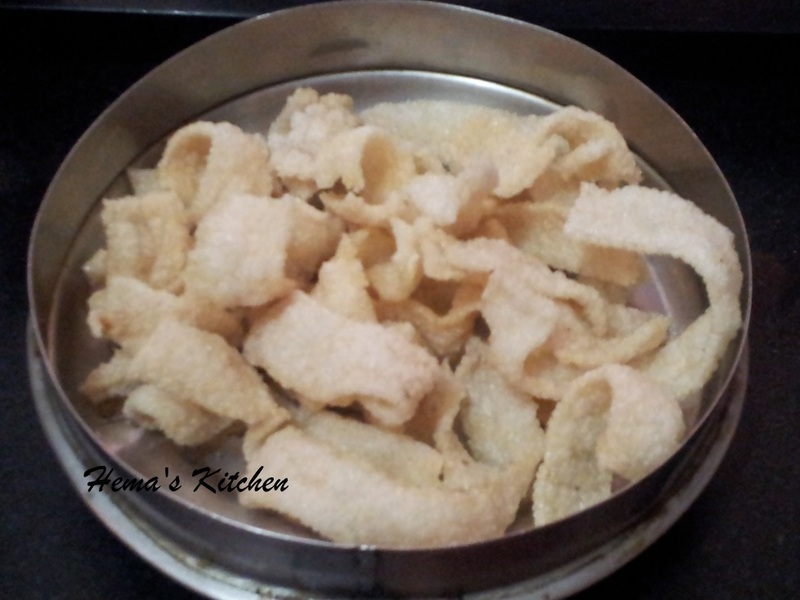 After drying, we can fry it and use whenever we want. Summer time is the best time to make and store vadams and we can use it for the whole year. 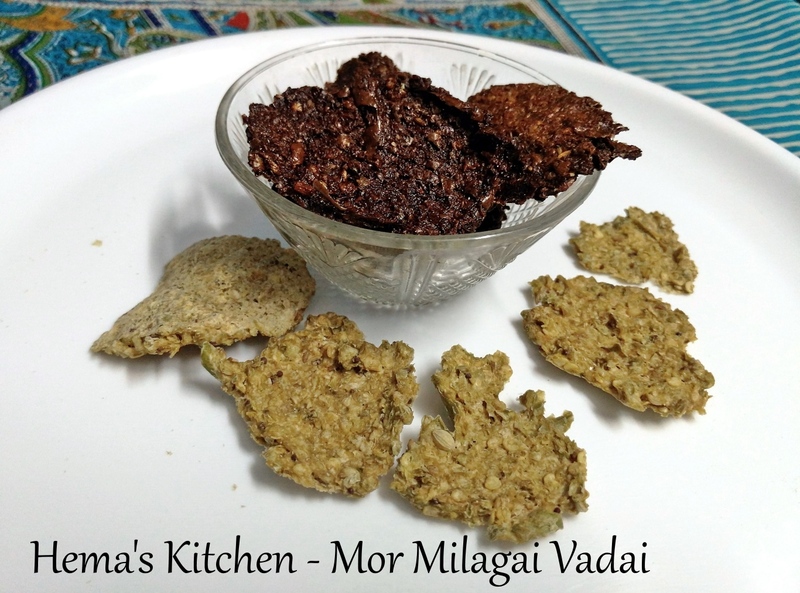 My mother used to make lot of vadams and we used to help her in keeping them in the sun.